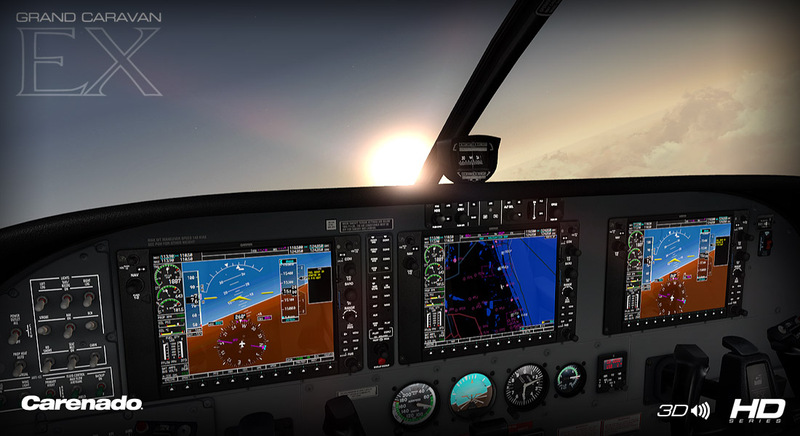 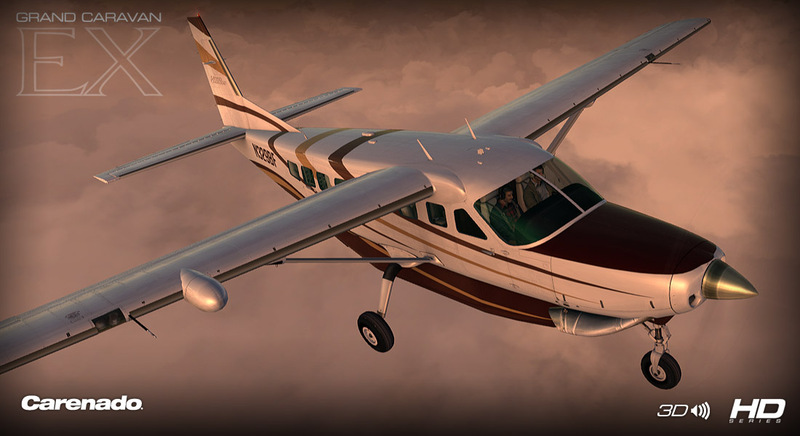 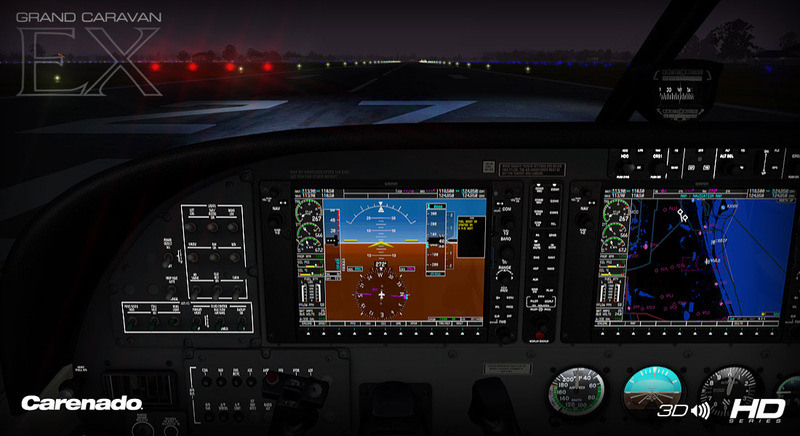 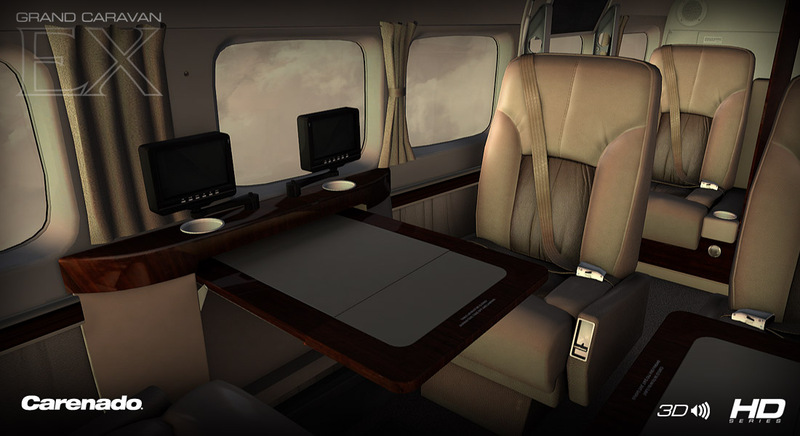 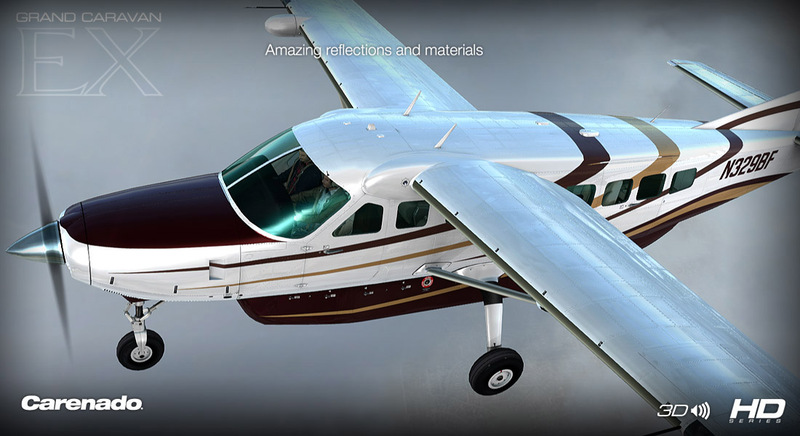 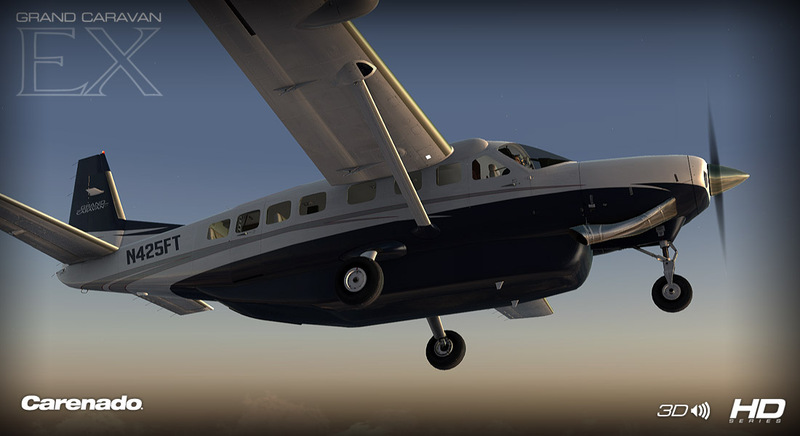 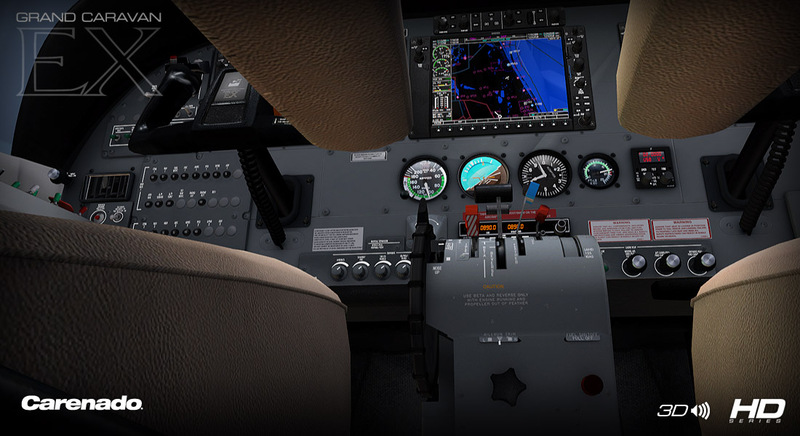 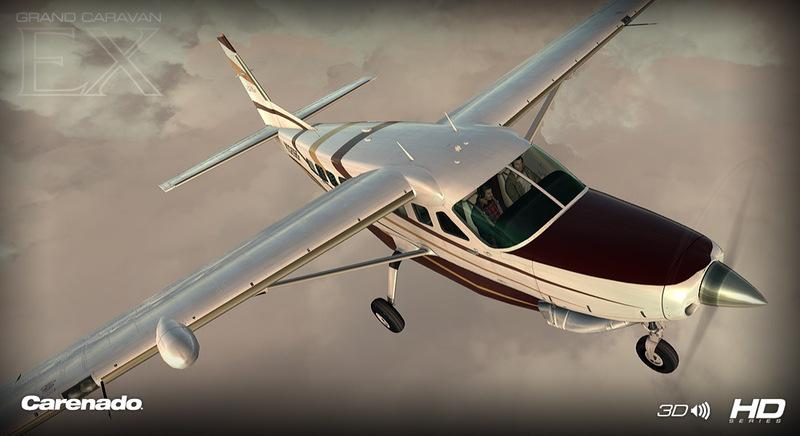 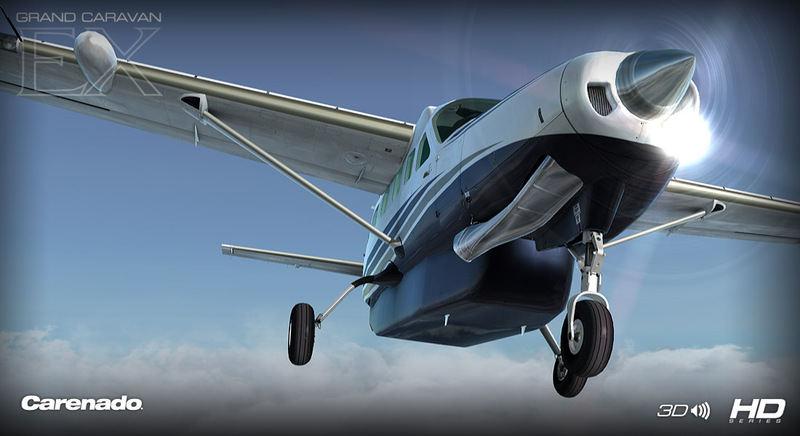 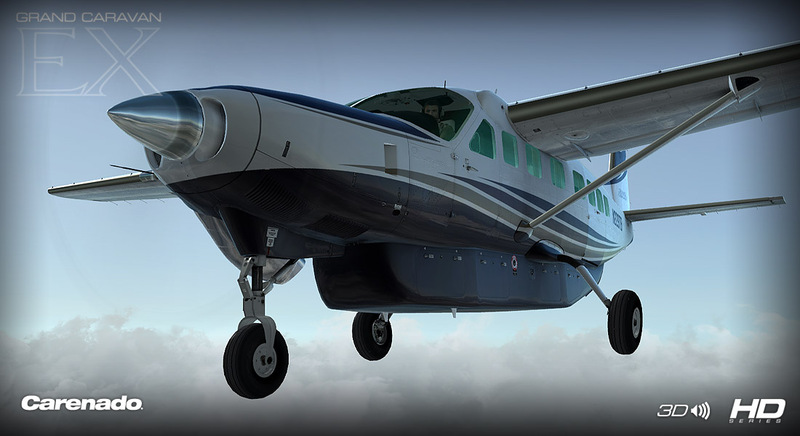 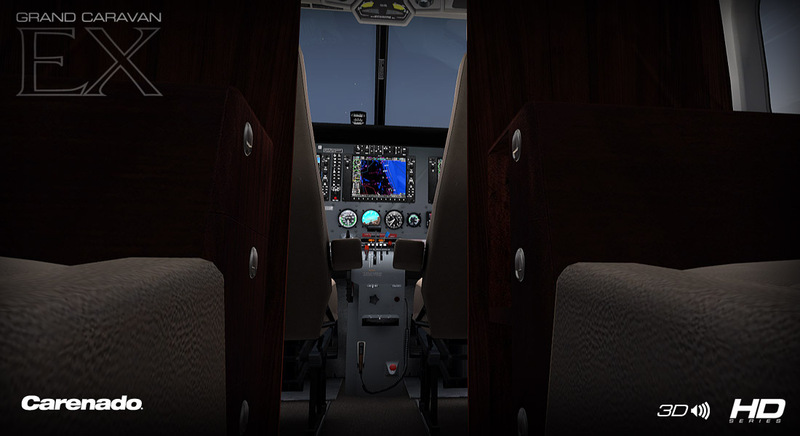 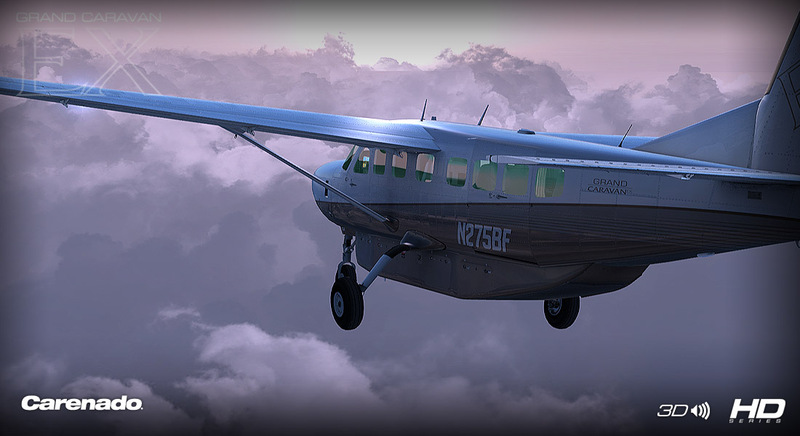 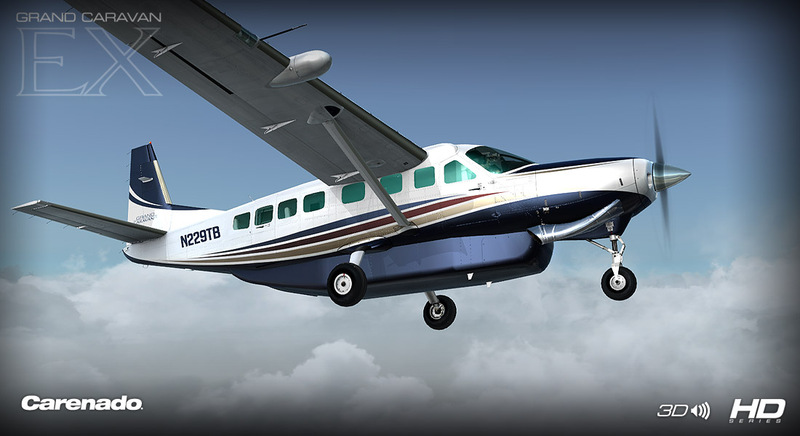 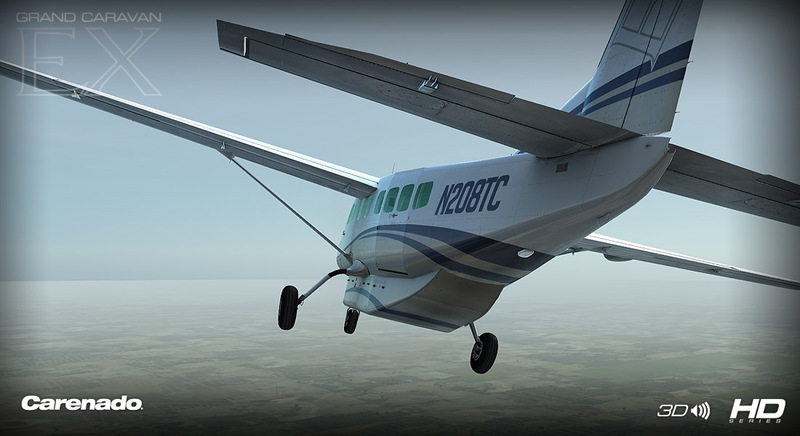 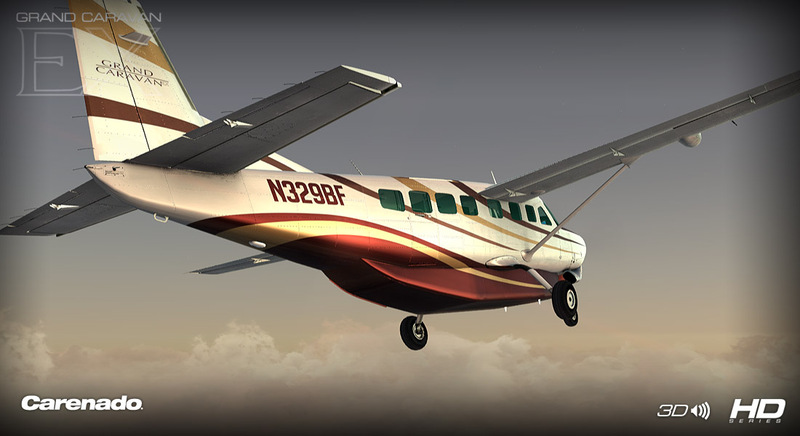 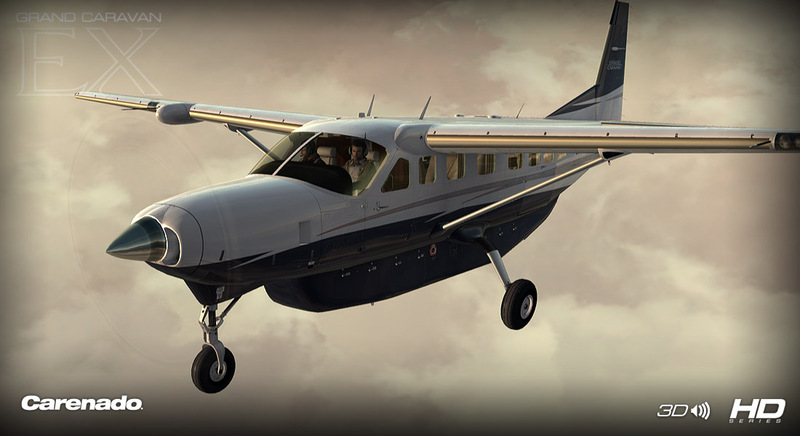 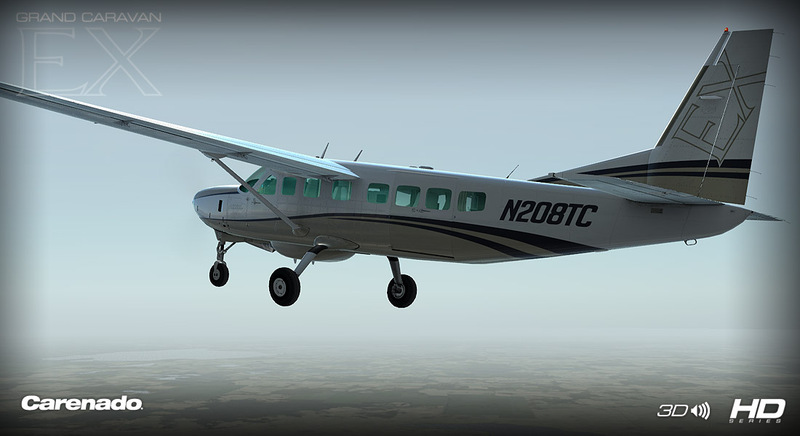 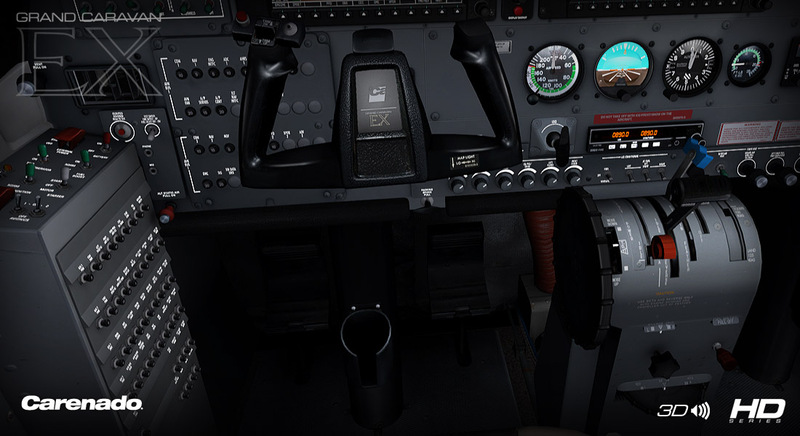 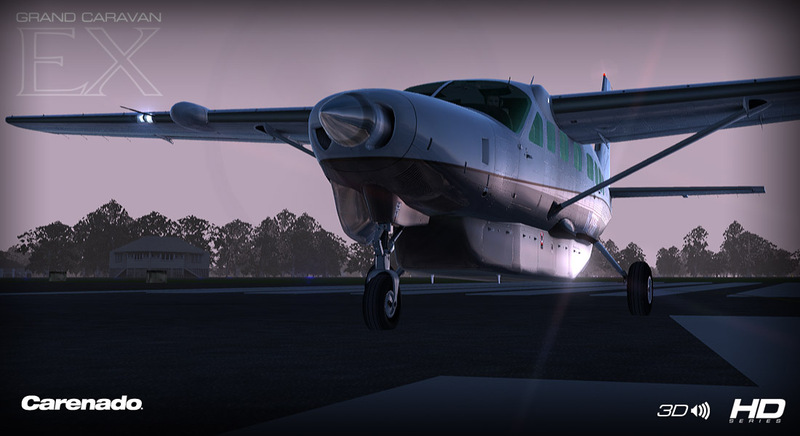 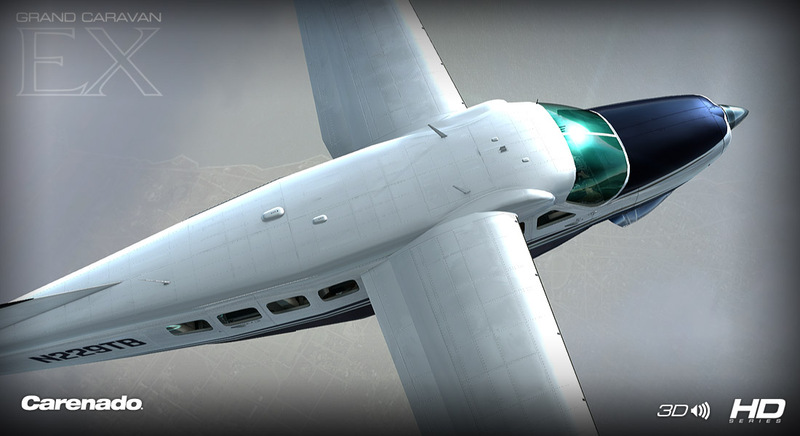 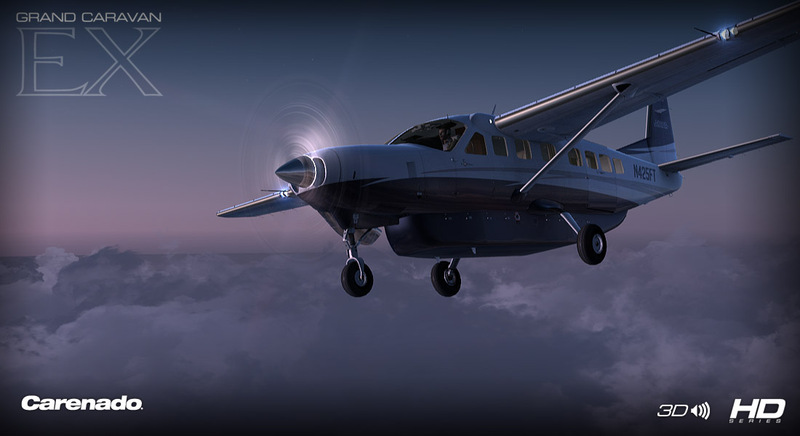 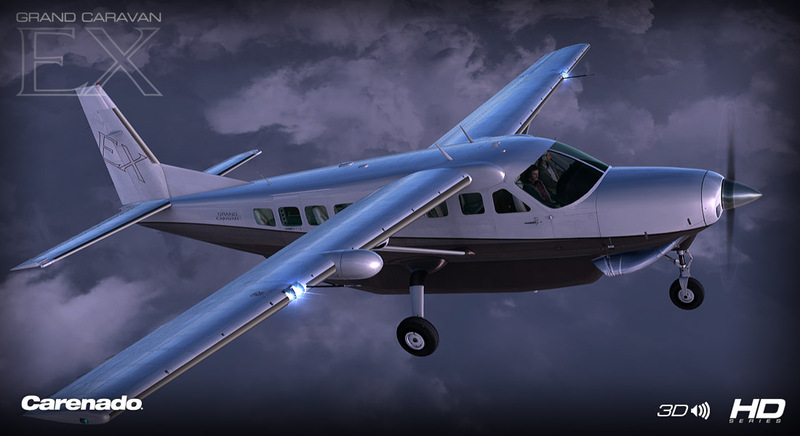 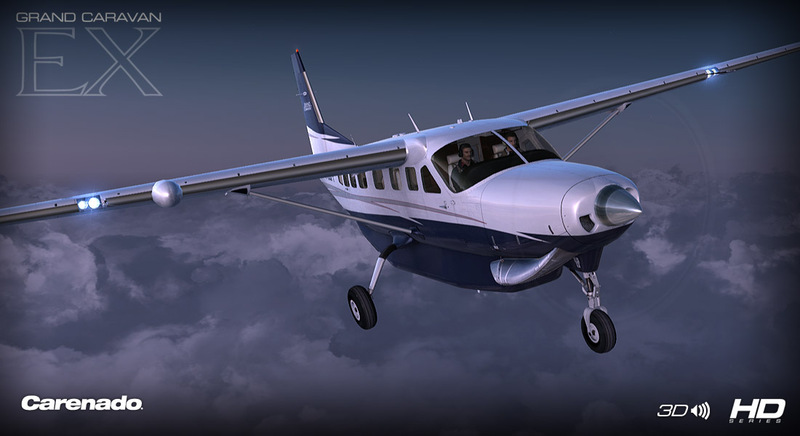 Product information "Carenado - C208B Grand Caravan Ex - HD Series"
**This aircraft does not have a complete 2D panel. 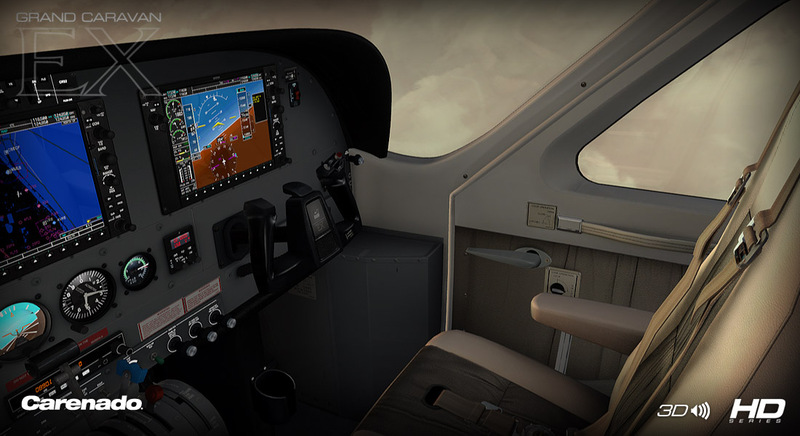 Only the PFD and MFD have a 2D representation. 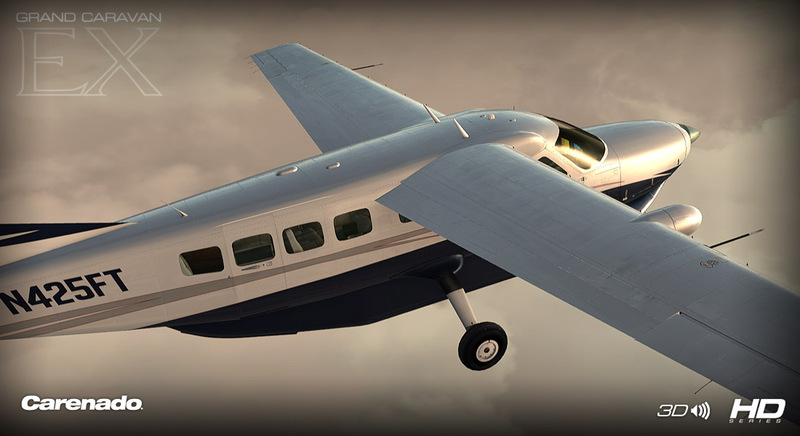 Related links to "Carenado - C208B Grand Caravan Ex - HD Series"